PENNSYLVANIA -- The Pennsylvania SPCA doesn't just care for dogs and cats, they have donkeys too. 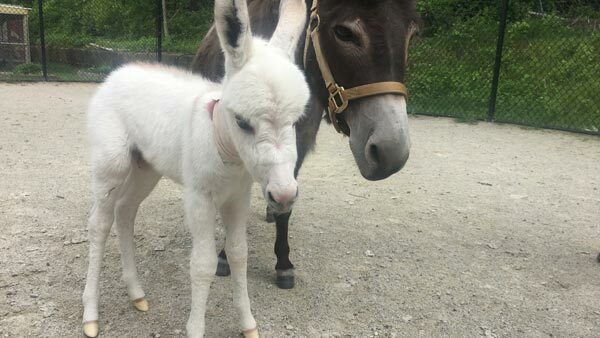 A miniature donkey that was rescued months ago in Philadelphia named Sadie just gave birth to a baby boy. And now, the SPCA is asking for the public's help to give the animal a name. You can choose from five suggested names or submit your own. 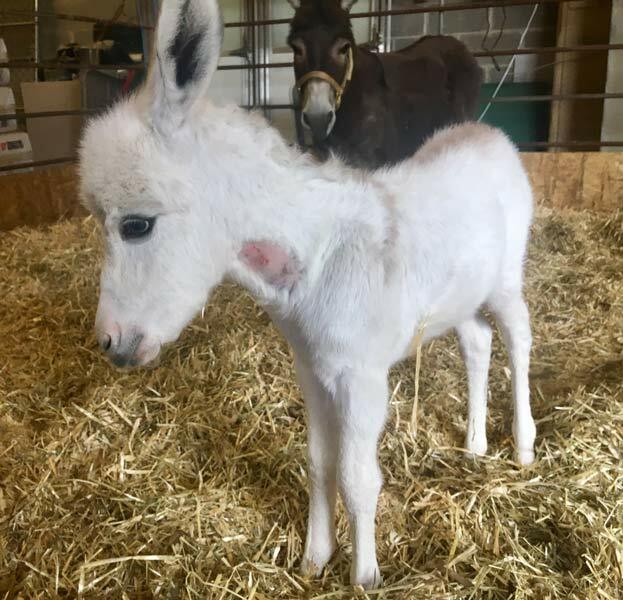 You can cast your vote here and also make a donation to help pay for the baby donkey's medical care.